When it comes to traveling, one of the top destinations in Maui. According to USA today, over 7 million people visit the islands of Hawaii each year with Maui being the second most popular destination in the state. Being that it is such a popular tourist attraction, one can expect that the restaurants and dining options are plenty. However, if you want to find a restaurant which truly embraces the Aloha spirit, provides great food, and offers a unique ambiance, you will have to look carefully. Where to dine can become a daunting task, especially if you are new to the area, but don’t worry. We have found three restaurants which are sure to leave you with a full stomach and a memorable experience when you visit. If you are looking to embrace the Aloha spirit, then the Monkeypod Kitchen is a great place to start. Founded upon the precept that everything which a person does contributes to their craft, the restaurant has created the mindset that everything that is truly “crafted” is done so with the desire to do well and the best efforts and techniques. 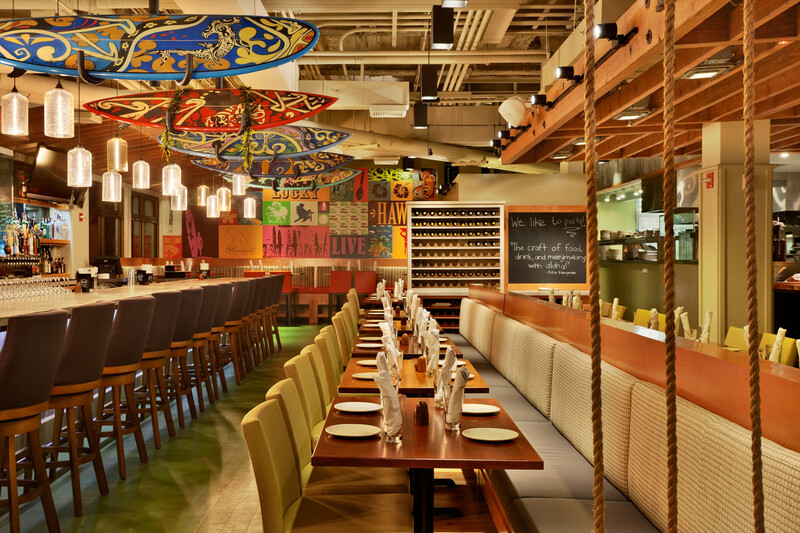 This concept saturates both the food and the atmosphere of the restaurant. You will not find a rubber stamp decorum or menu in the MonkeyPod Kitchen. In terms of the menu, it is quite extensive, offering both a lunch and a dinner selection. For lunch, the options are mainly sandwiches and burgers, though the salad and a few other chef specials are offered. However, it is the dinner menu which really embraces the Aloha and creative spirit of their establishment with everything from burgers to troll-line caught fish to Chef Peter Merriman’s Nightly Seafood Special the diversity of the selections is sure to satisfy the pallet. Wash everything down with a choice from 36 draft beers or from the extensive wine list. Those seeking to get away from the fast food franchises that offer little in the way of flavor and much in the way of mass produced flavorless branding, should consider dining at the cool cat café. The Cool Cat Café is designed under the ambiance of the classic 50s and 60s dinners, complete with the black and white checkers and the albums/vintage décor on the walls. Yet, it is not just the design of the interior which makes the restaurant a must dine location (although for an authentic classic dinner design you cannot get much more authentic), but rather in the well prepared burgers, ribs, salads and other foods that they offer. Unlike the massive chain fast food restaurants, this burger café makes their burgers by hand every day. Personally, I like the fresh taste of a handcrafted burger, onion rings, and a salad. In terms of variety, the Cool Cat Café offers 13 or so burgers on a regular basis. 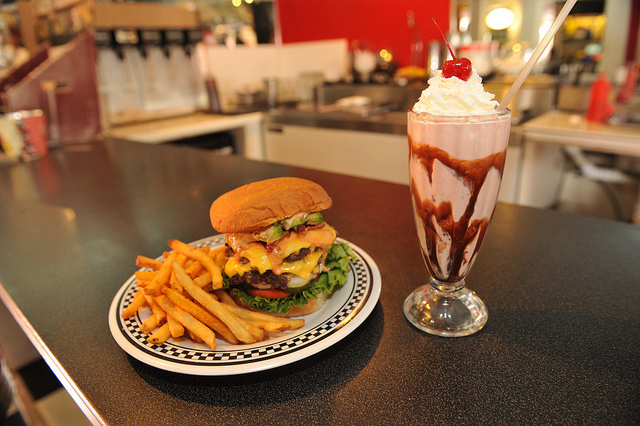 Of course, what would a classic dinner be without the classic shakes? In addition to the food and the design, Cool Cats offers a unique dining experience with their live entertainment. With performances from Barefoot Minded, Dave Carroll, Emily Joyce, Jonny Ringo, Jordan Cuddy, as well as local Jazz musicians and other performers, it is an experience opportunity which would not be missed. When visiting Maui, great seafood is an essential part of the dining experience. If you are a sushi lover, then you need to look no further than Miso Phat Sushi for a memorable dining experience. Miso Phat serves fish which is hand-picked daily. In terms of taste, sushi which is picked and prepared the same day has a more pronounced flavor for the fish then fish which has been frozen or refrigerated. There are 12 regular selections available including the classic Rainbow Roll, Caterpillar Roll, and Miso Phat Roll. If you prefer not to have a roll, Miso Phat also offers Sashimi, Hosomaki, Tamaki, and Nigiri Style sushi. Vegetarian and Kids selections are also available. 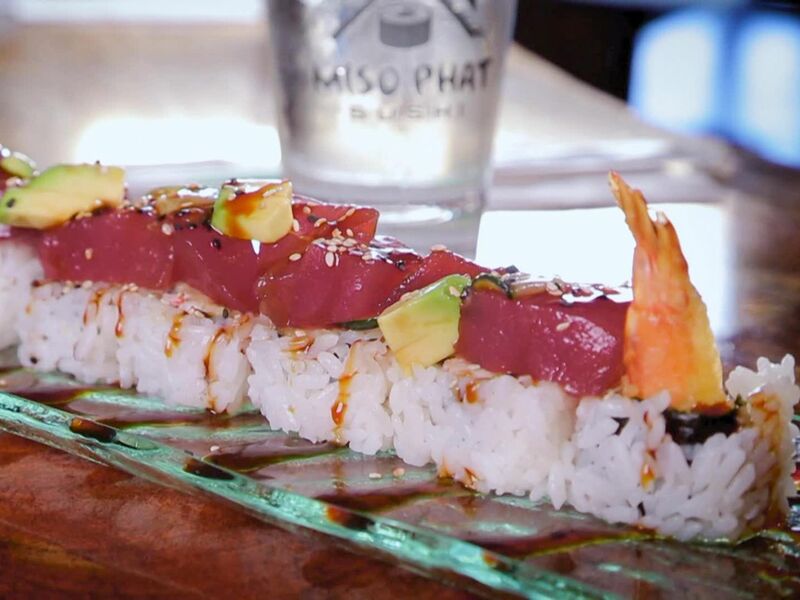 Miso Phat Sushi is a family owned business ran by Shaw and Joy Steadman. 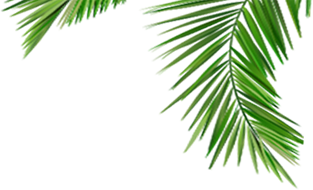 The ambiance and the feeling of Hawaiian living is epitomized in the way in which they present their business. While there is a dedication to the presentation of the food and the quality of the freshness (as the Steadmans captain the Shiso Phat boat which provides the fish for the restaurant), there is also a clear understanding and embracing of the Aloha spirit and comradery one would expect when visiting a top Maui restaurant.